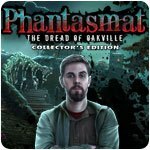 Phantasmat: The Dread of Oakville Collector's Edition Game - Download and Play Free Version! It's the end of the world...at least in Oakville. Find out what's really happening in a town where everyone seems to be missing, and a strange mystic is warning citizens of the coming apocalypse. As fans of the Phantasmat series know, it's hard to tell who's really dead and who's really alive in this world. 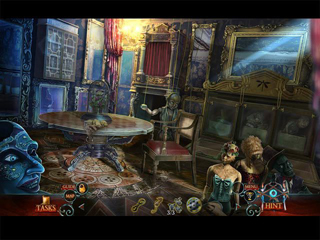 The eerie continuation comes from Eipix, makers of the popular Final Cut and Myths of the World games! 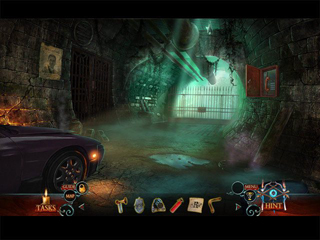 Play a new variety of puzzles and hidden-object games, including interactive morphing scenes, silhouettes, and multiple zoom HOPs.